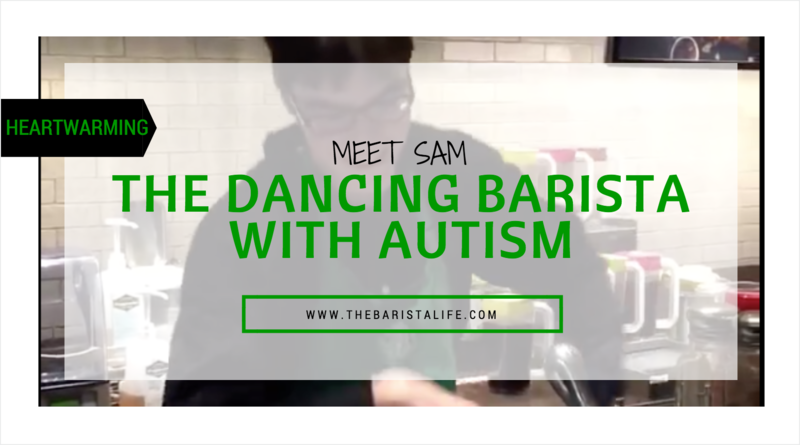 R2T:81 The Dancing Barista – Real. Raw. Truths. barista, have given the world.